Good leadership is mostly defined as empathic, yet we frequently end up with a non-empathic, ‘coercive’ one. May this be related to ignoring the unconscious? Although a lot of science proves the importance of the unconscious, to many it is ‘the alien inside’, which provokes anxiety when there is even a possibility to have to deal with it. 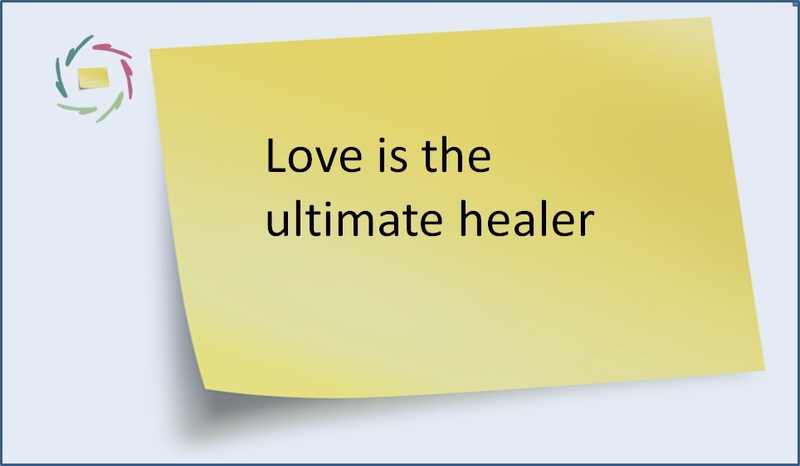 By its own nature, empathic leadership brings this possibility. The idea of strongly non-soft leadership still prevails. Coercive leadership leads to results in the short-term, as felt by leader and constituents. The latter may ‘choose for visible results’ even while empathy mostly leads to better results in the long term. Thus, leaders are expected to be strategic, tough, bottom-line business people. This way, the status of the leader is dependent on not-being-empathic. New surveys reveal that self-oriented bosses are more prevalent than ever and employer-employee relations are at one of the lowest points in history, with a strong decline in basic politeness. This is a failure of leadership development programs, but also a cultural failure. Far too little do we educate children and young adults into valuing the deeper side of human being. As a result, a lack of basic politeness is everywhere: in schools, at the workplace, in politics, on the web… On top of this, a mythology of super-performers still urges leaders to be larger than life, feeding the desire for authoritarianism. 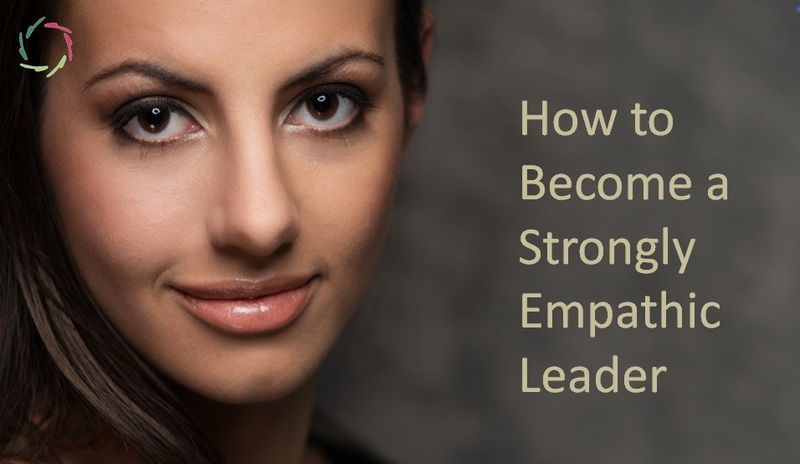 Empathy may be an advantage to the workplace while not to the career of the leader. 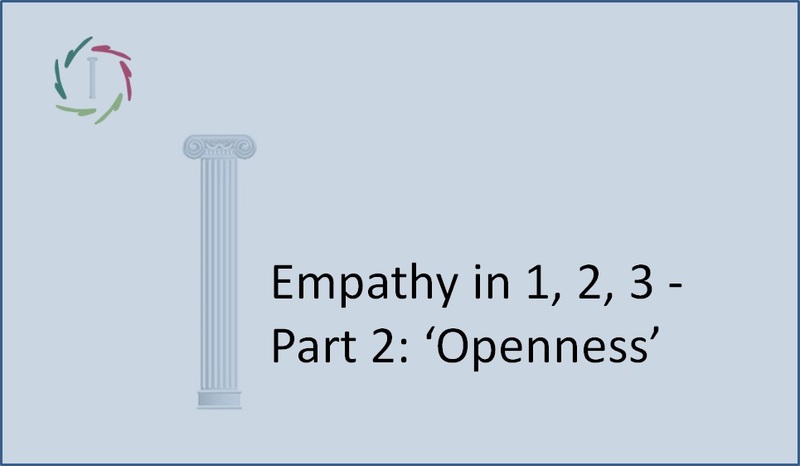 We see the advantages of empathic leadership, yet these are not advantageous to the careers of empathic leaders. In direct competition, coercive leaders may win because of their sheer arrogance. 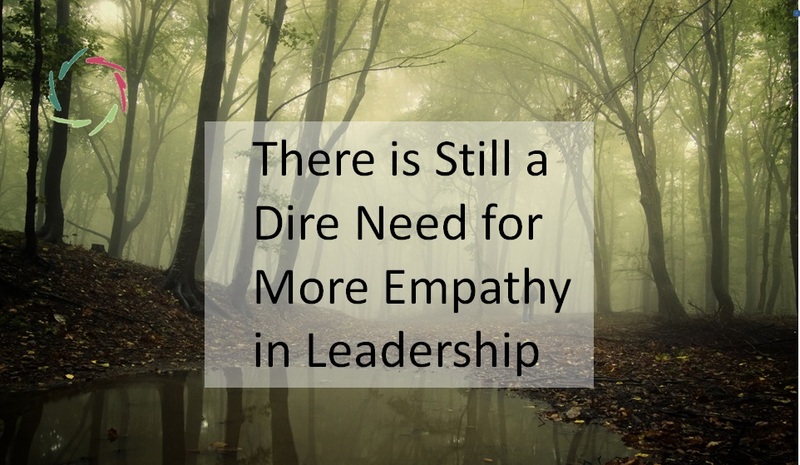 To mitigate this, empathic leaders need to be coached to advance their careers taking advantage of their empathy. A narcissist will put more effort in attaining leadership roles, dominate meetings etc. Unfortunately, we have a narcissistic culture, magnified by social media, putting everyone in the ‘center of one’s universe’. Many people who crave security tend to be drawn to the powerful image presented by the ‘strong’ boss who tells them what to do. Why do people sometimes choose for the most toxic leaders in politics? A living frog can be cooked in boiling water by slowly raising the temperature. Likewise, people may get used to a coercive leader step by step. Besides this, coercive leaders may be chosen in order to be used against ‘the enemy’: another country, another party… Coercive leaders may even abuse this by co-creating ‘the enemy.’ They can become successful as masterful impression managers, projecting blame for failures onto others and taking credit for others’ successes. On top of this, there is this group dynamics: a tough leader is an insurance that many will follow in the same direction. Large numbers of people doing the same thing, have a particular energy – say influence – on individuals. On the one hand, it gives an easy purpose; on the other hand it makes it harder to dissent. People with ‘inner alien anxiety’ are particularly vulnerable. They naturally look for strongmen and enemies outside. No society should think it is immune for this.